A cleaning service performs a very important tasks for busy people or those that are not able to keep their home in order. Of course, they would like to provide the best type of service and staff to their clients. However, there is also the administrative side of the business. The cleaning service owner must take care of all the paperwork that is connected with the business. 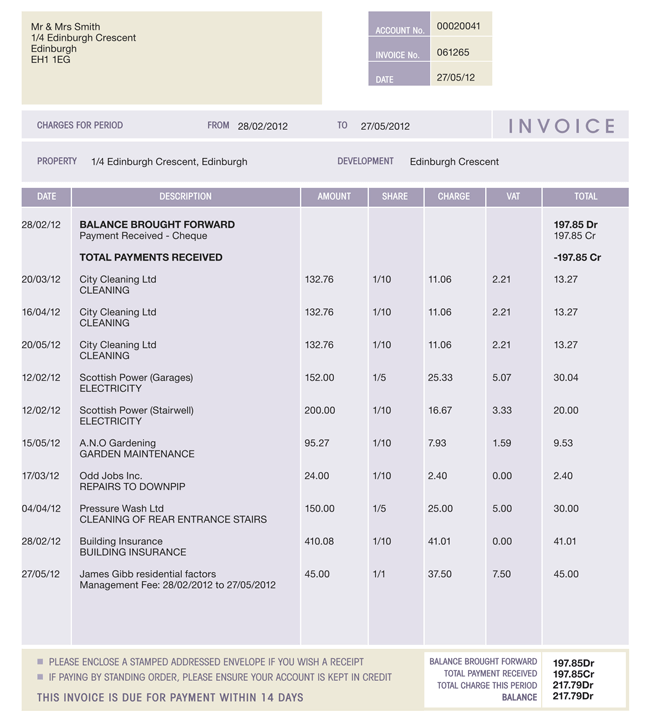 One important part is making sure that the client is billed properly. 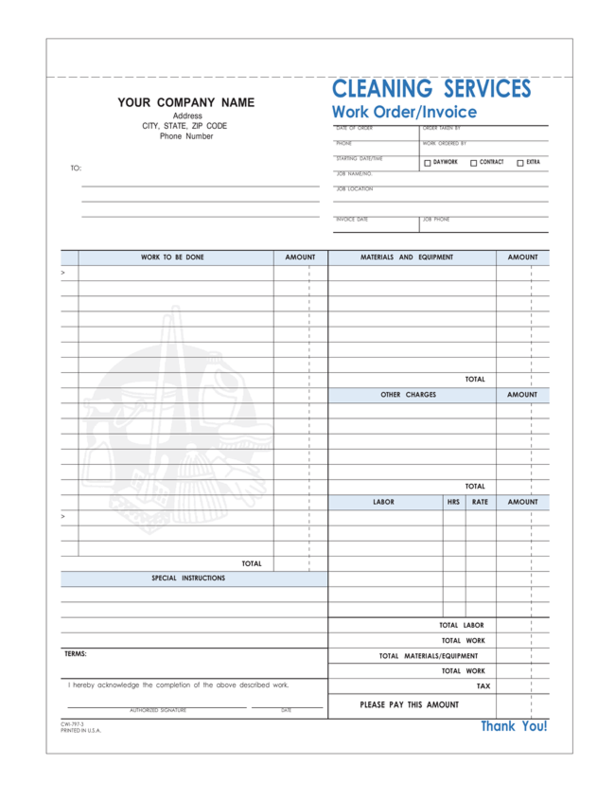 This requires a cleaning service invoice to send to the client or customer. 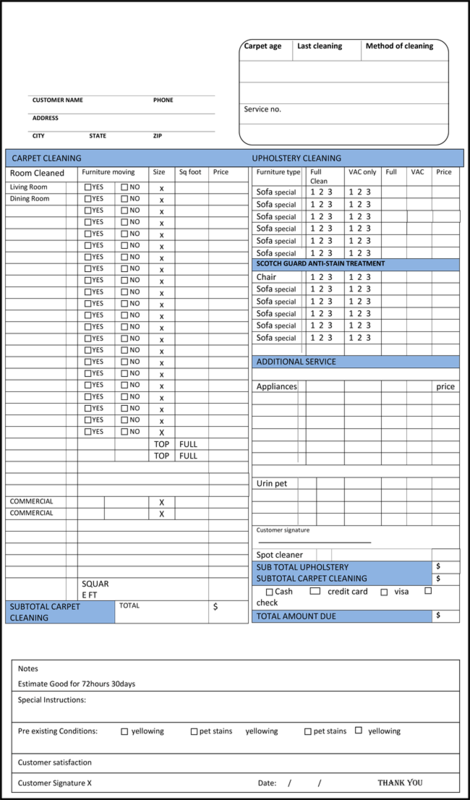 Many professional cleaning services prefer to use cleaning service invoice templates to create their billing invoices. 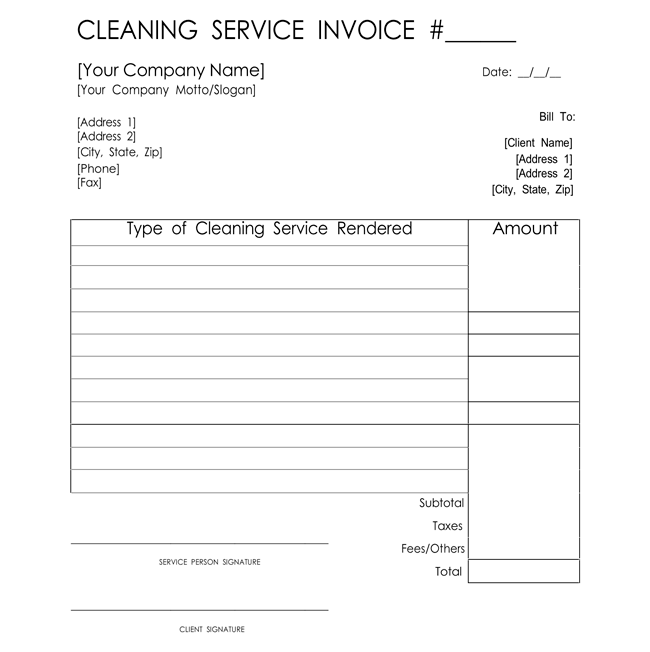 The invoices provided below are designed in different formats to meet the requirements of different cleaning service provides. 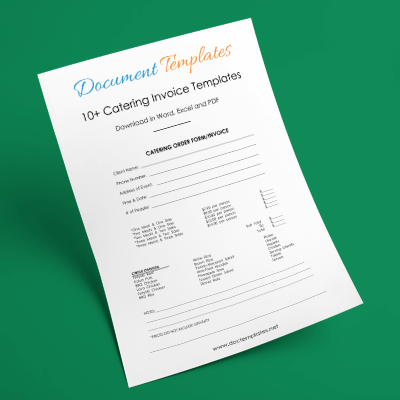 But if these templates are not as per your requirements then you can customize them by using Microsoft® Word or PDF editors. Clearly, using a template is a real time saver. 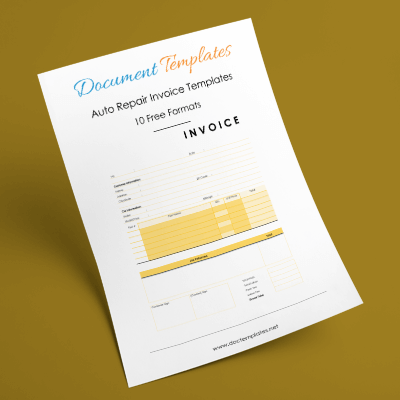 Every invoice includes a number of sections that must be included. 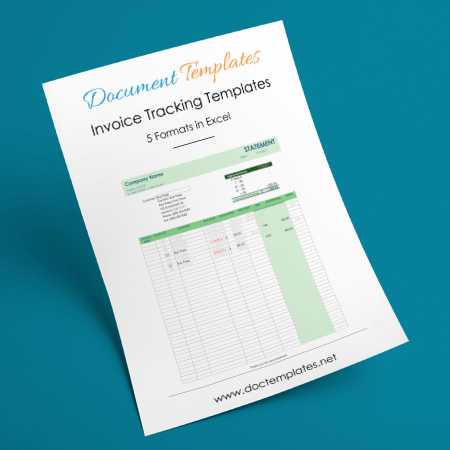 The invoice saves time and money by including those specific fields on the template. The templates here are specifically designed for a cleaning service. 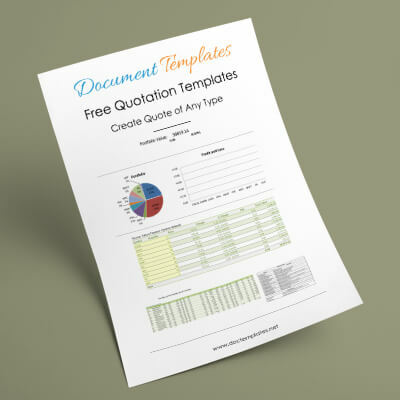 The template already includes fields that are generally used by a cleaning company. For example, a field for the company name, company address, company telephone number, work order information, work to be done, material, equipment, special instructions, labor, labor charges, and more. 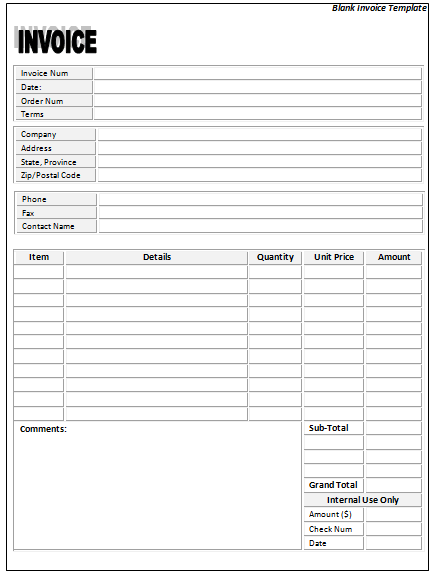 Of course, it is easy to customize the invoice for the company. 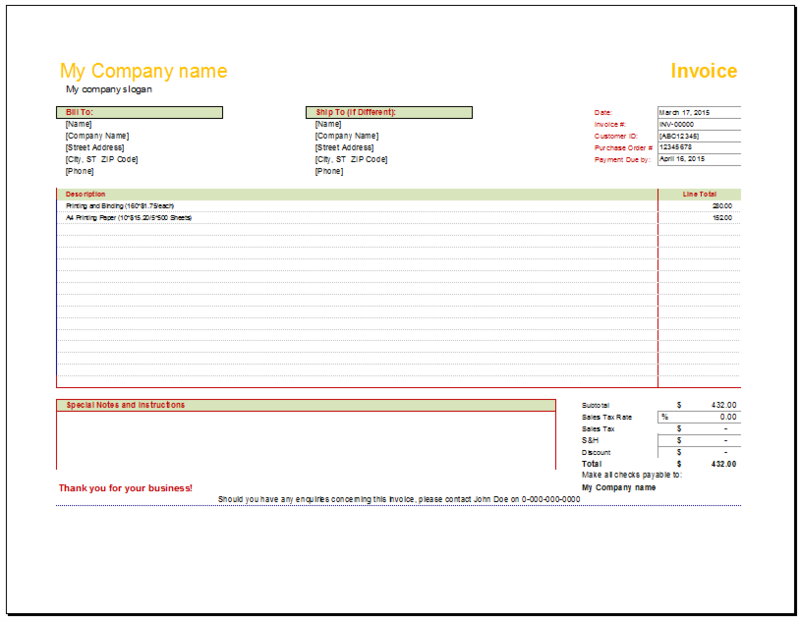 Simply change the fields and add the required information or even add a company logo. 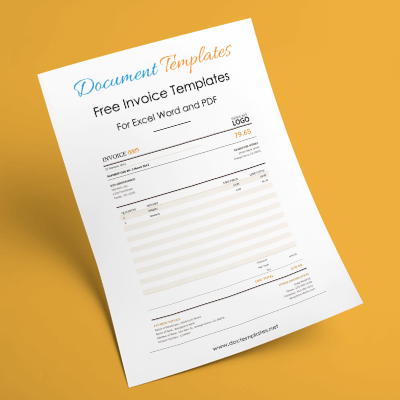 Getting started with the free to download cleaning service invoice templates is easy. 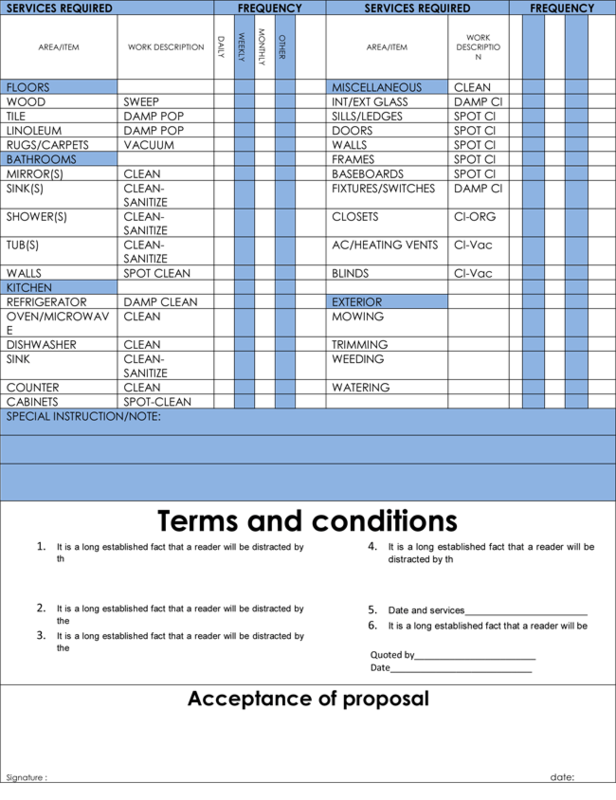 Simply download to your computer and customize before filling out. The best part is that the templates are suitable for just about any professional cleaning service.